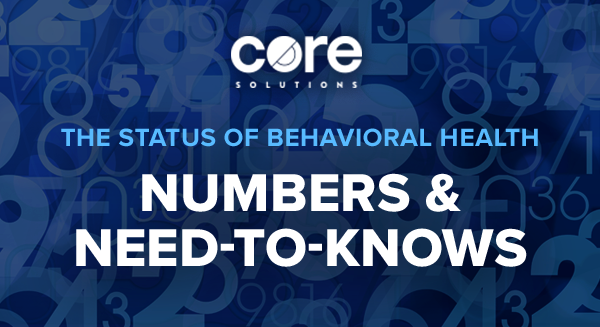 In March, members of the Core Solutions team traveled to Washington, D.C., for the 2019 National Association for Behavioral Healthcare (NABH) Annual Meeting and walked away with valuable insights on the current state of the behavioral healthcare industry. 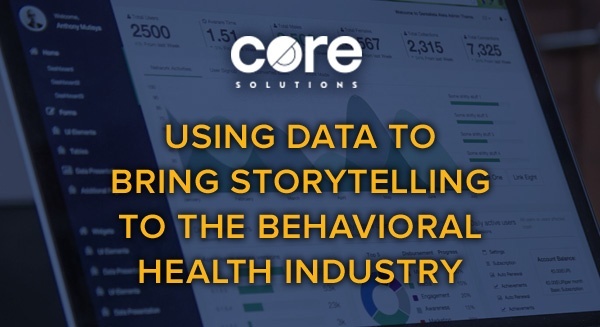 The NABH positions itself as an advocate for high-quality mental health and substance abuse care delivery, and it’s evident that it works hard to encourage service providers like Core to continue innovating to help bring better treatment services to consumers. 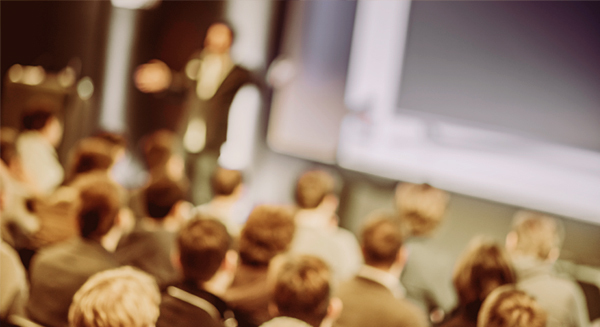 We’re sharing some of the biggest takeaways and themes from this year’s event for those who were unable to attend. This blog post was originally written by By Sarah C. Threnhauser and published on www.openminds.com. This year at the Kentucky Derby, the winner will walk away with a $1.8 million prize. The runner-up is looking at a $600,000 prize, and third place will walk away with $300,000. The difference between first, second, and third prize will likely be only milliseconds—and over a million dollars. In horse racing, first prize is only one that really matters. 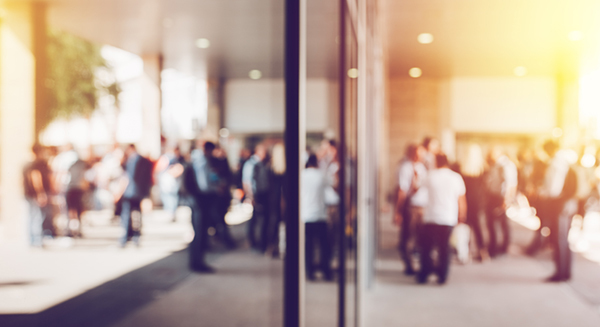 In health care, there’s a little more breathing room—but as the market changes, there is an increasing pressure to improve performance against the competition. 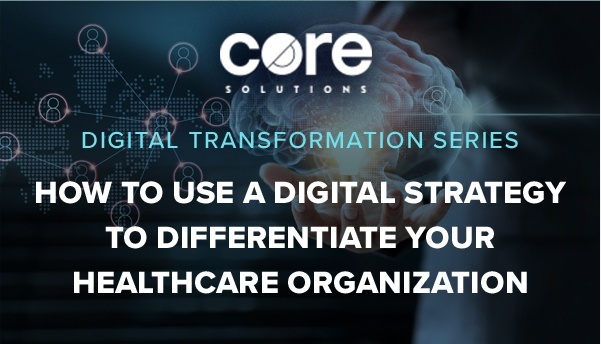 There are many ways to improve the profitability and productivity of a behavioral healthcare or I/DD organization, with the prioritization of digital transformation as one of the most timely, beneficial and necessary steps to take in the betterment of any healthcare business. 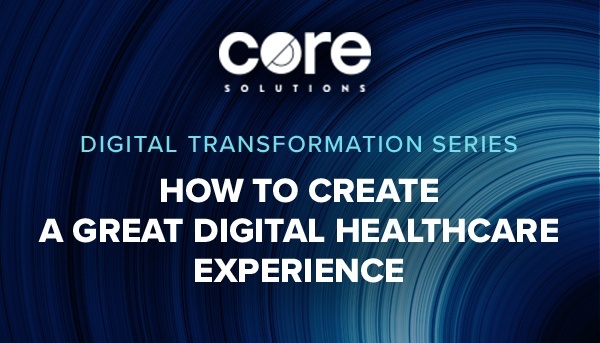 This involves creating an exceptional digital healthcare experience to enable clinicians and other users to increase efficiency and productivity, as well as helping the organization remain competitive over the long term through continuous improvement. 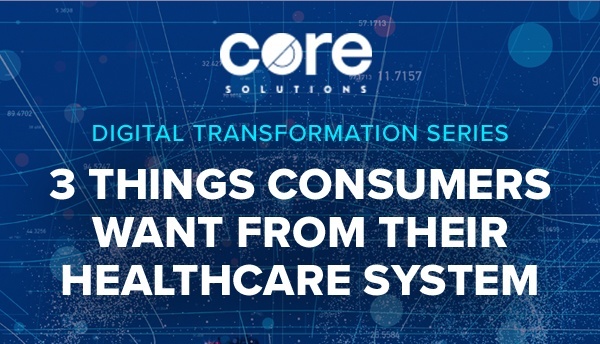 Many leaders in today’s healthcare industry are taking steps to address value-based purchasing, the model causing a great shift in the way healthcare companies develop and adjust their long-term business strategies. Outcome measures, quality of life and volume to value contribute to the clear trend data driven changes in our industry expected to continue over the next decade. But with the possibility of nearly 80 percent of payments becoming tied to value-based purchasing in the near future, companies are left with little time to prepare for this change. We live in a time when more people are motivated to share their experiences with brands and organizations online, detailing encounters—both positive and negative—for other consumers to consider as they go on to make their own choices. Smaller organizations will know that sometimes these online comments and reviews can reflect a company inaccurately; a narrow perspective or an incomplete picture of a more nuanced experience can have real potential to damage or shake a brand’s reputation. And because the customer is always right, it’s important to make an effort to resolve the situation. But when these shared experiences paint a true picture of the shortcomings of an organization, it’s time to make some big improvements to better shape the experiences you offer consumers because they’re something you can control. Many of us recognize the power that social media wields; it’s a widely accessible tool that can amplify voices, spread news fast, bring people together and encourage communication and learning when used with good intentions. Social scientists believe that our society is currently living in the Industrial Revolution 4.0—a world in which tools like social media platforms and wearable tech generate massive amounts of data that have the potential to contribute to better business models, more informed business decisions and increasingly empowered consumers. 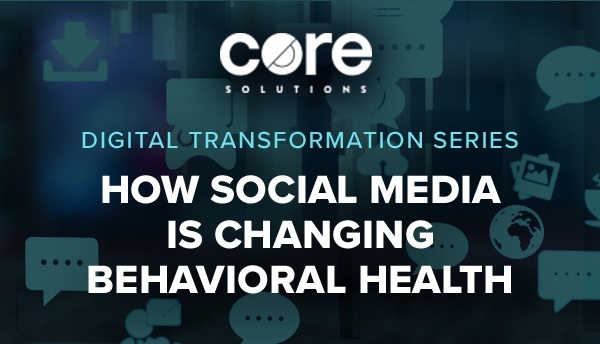 The biggest takeaway that behavioral health organizations must learn during this era is that empowered consumers can greatly impact businesses, and ignoring consumers’ voices will guarantee roadblocks for behavioral health organizations today. 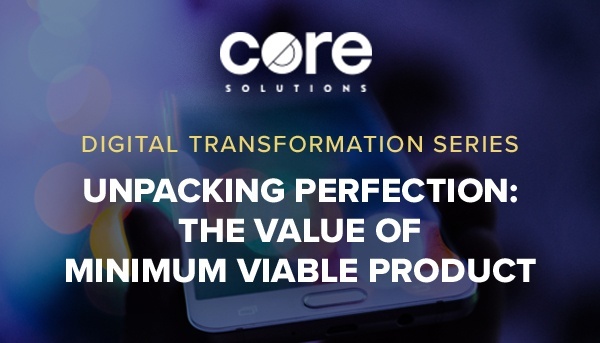 We’re kicking off a new series of blogs inspired by key highlights from the presentation, How to Reimagine and Reset Your Organization for a Digital Transformation. 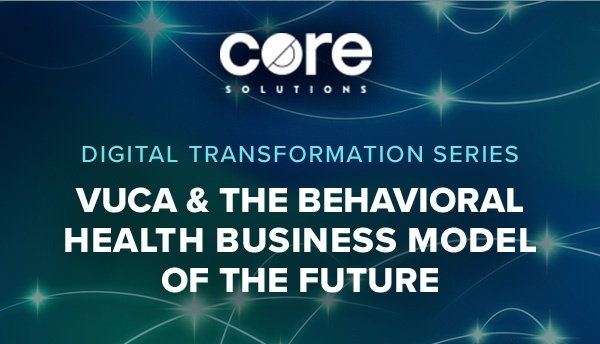 Shown at Emerging Horizon, the 2017 North Carolina Council of Community Programs Conference held in Pinehurst, NC, this presentation was given by Core Solutions CEO Ravi Ganesan.